Vintage looks and maximum comfort. 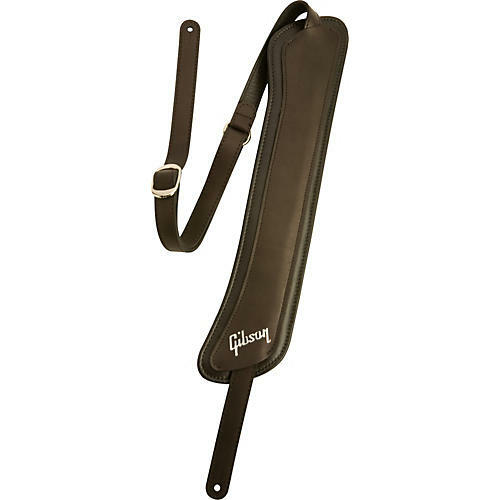 The Gibson Modern Vintage Leather Strap with Memory Foam Pad is a vintage style strap with modern comfort. Using the best leather and then adding a half inch of memory foam Gibson has made this strap as comfortable and as handsome as possible. Treat yourself to this deluxe strap. Order today.